As most technophiles are aware, there are special programs to run scanners. These programs use a TWAIN driver to perform the scanning. 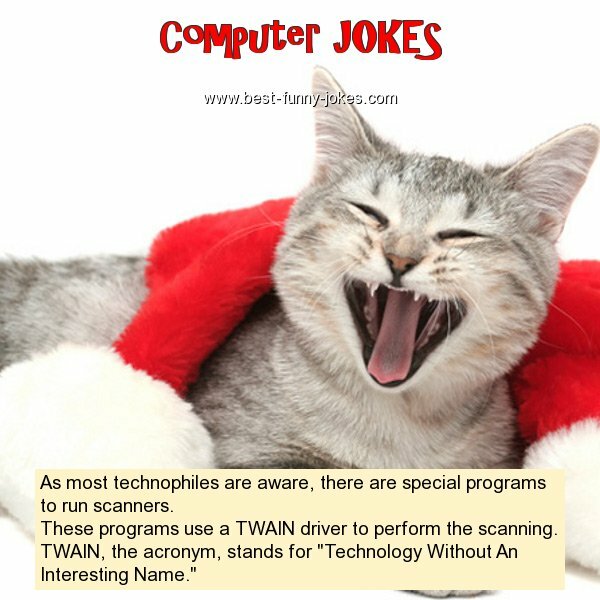 TWAIN, the acronym, stands for "Technology Without An Interesting Name."